3-55. 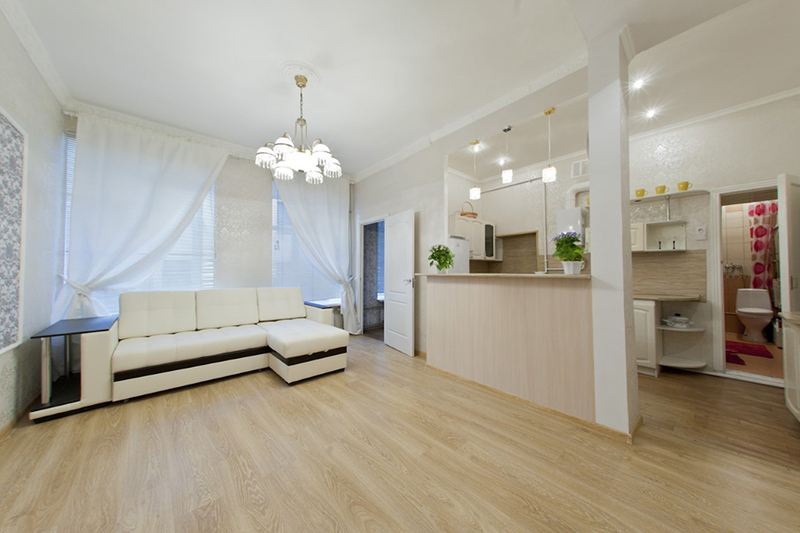 Two bedroom apartment in Vosstaniya street 9, 3 minutes walk to Ploschad Vosstaniya metro station and to Nevsky prospect. 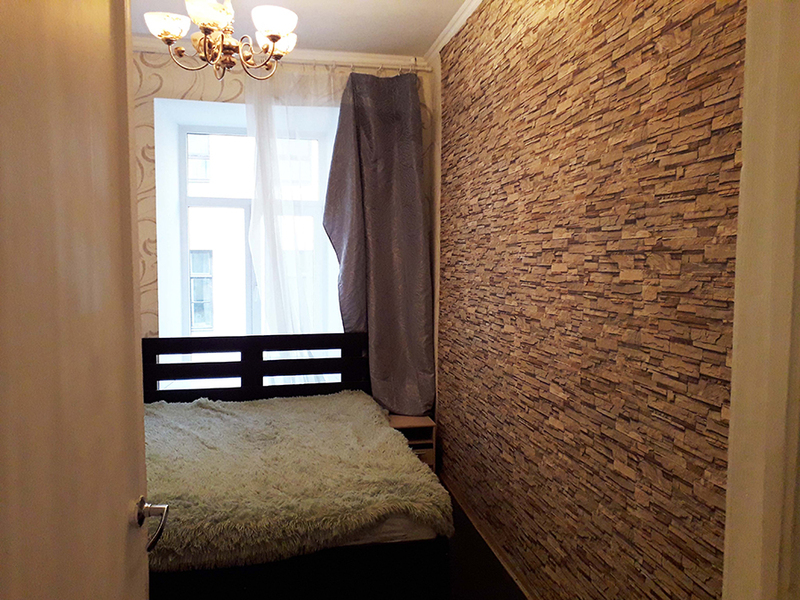 The apartment is located in the street full of cafes, bakeries, groceries, the shopping mall Stockmann with the same name supermarket is just next door. The apartment is in the 2nd floor, it is 70m2 total size, it has two bedrooms 20+15m2, both with the beds, and a 20m2 living room-kitchen with a big folding sofa. 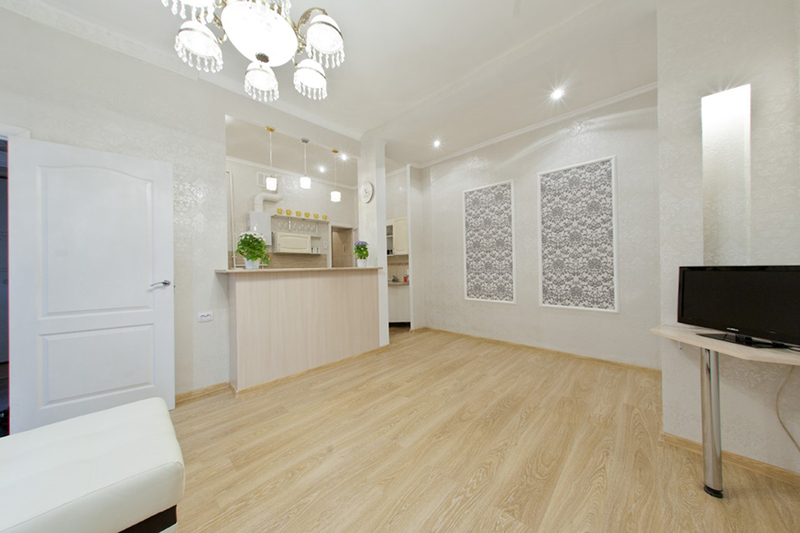 The apartment is newly renovated, it is nice and bright, there is everything for a comfortable life. Rent fee is 800 Euros per month.